Hope you are all well & getting into the festive spirit with just over a week away!! Have you still got some Christmas shopping to do? I've got a few items to still get, hopefully can do it this coming week! 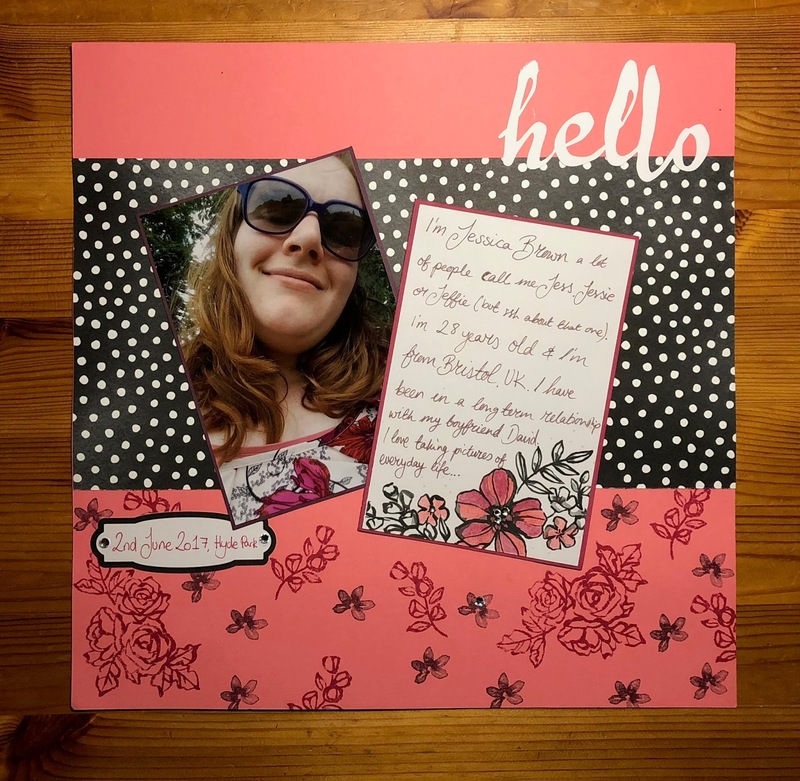 Anyway, I'm going to be showing regular scrapbook projects with an amazing Blog Hop team, I'm so privileged to have been asked to be part of this awesome team of demonstrators from all over the world! Simple and sweet! Love it! Love that smile, Jess! 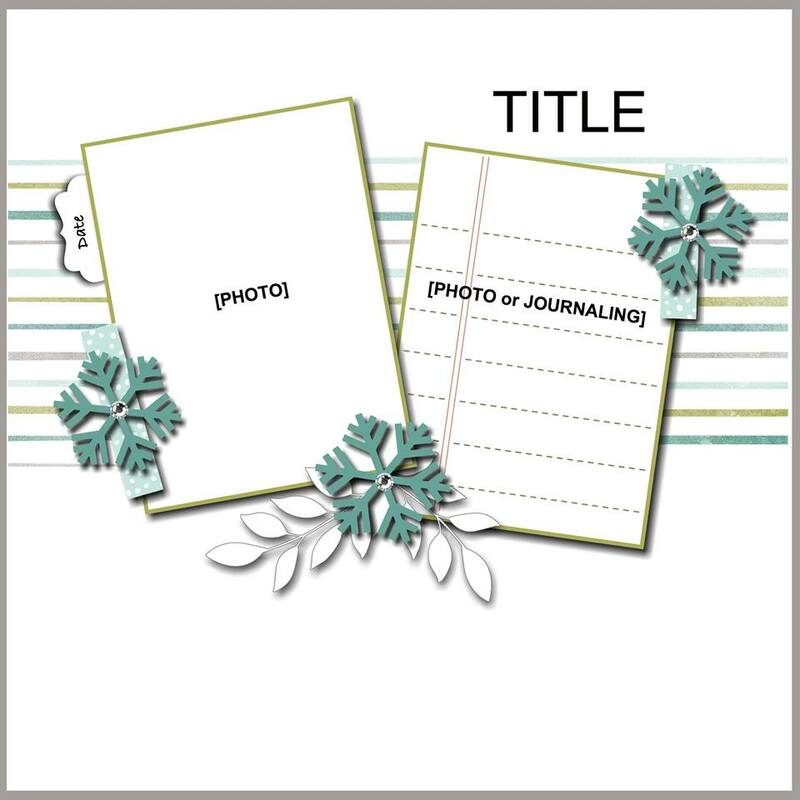 Perfect for recording memories. Pretty Jessica! Can't wait to see a pic of the finished project. I love your CAS style here though! Can't wait to see!! Love polka dot ANYTHING so hope you stayed that way! I can tell it's going to be awesome! :) And about Christmas? I haven't even had the chance to put up my TREE yet, lol...YIKES. Morning all! 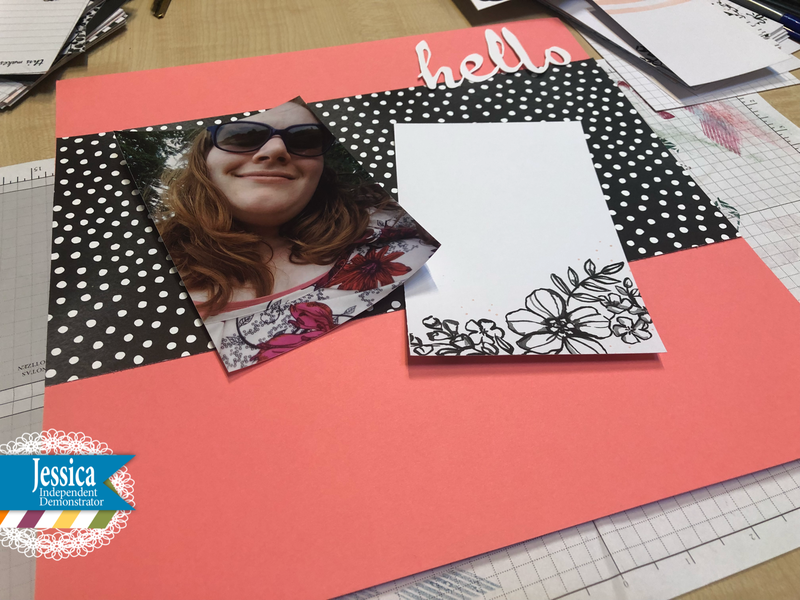 It's that time for another awesome Scrapbooking blog hop! I can't wait to see all of the inspiration from all of the other demonstrators from around the world! 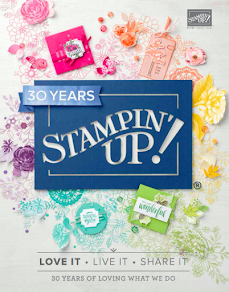 It's that time again for another scrapbook Sunday blog hop with many Stampin' Up! demonstrators from across the globe. It's lovely to see you here & I hope you enjoy seeing all the inspiration by clicking on the hop links below this post. Thanks for joining me & fellow RAK members from around the world. I haven't blogged for this hop in a while & I've not even managed to send any RAK's out for the month of July either!! This week has been much busier than I had expected & so didn't get round to visiting the post office. I will be busy writing some out TODAY! 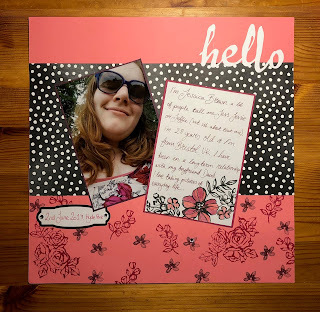 Thanks ever so much for popping by, please don't forget to check out what the rest of the RAK members received & made by clicking on the links below.